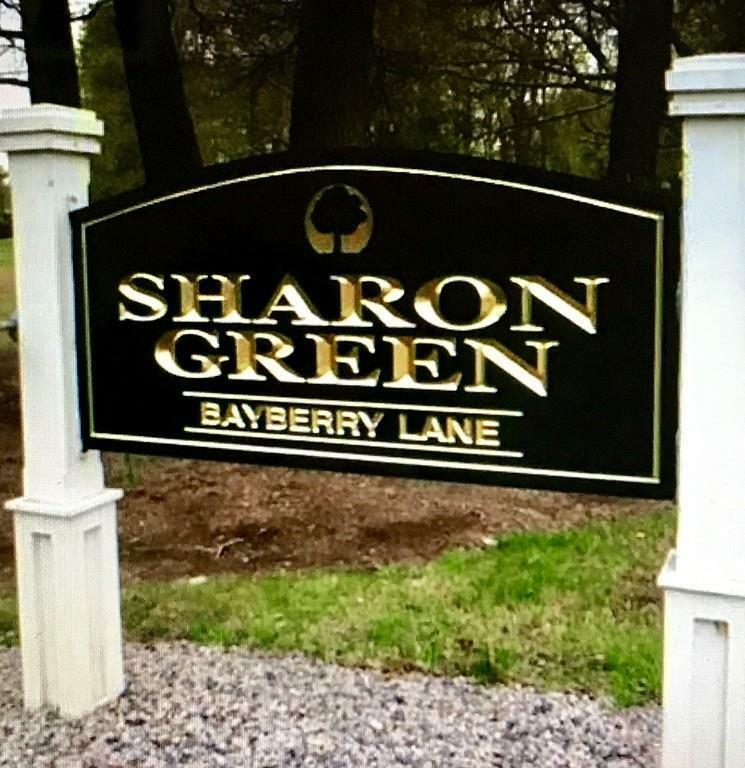 Desirable Sharon Green unit for rent. First floor, two bedroom, fabulous location. 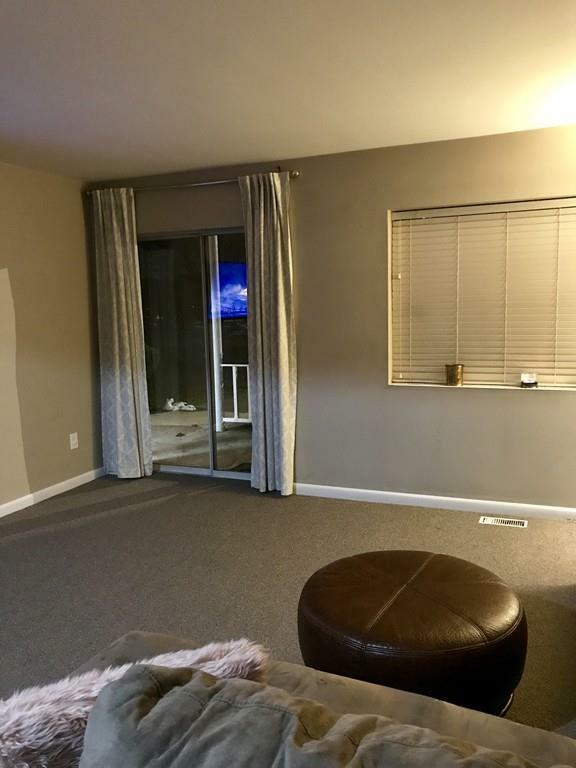 This beautiful updated unit has an eat in kitchen, two generous sized bedrooms with plenty of closet space, and a nice big living room with slider that leads you out to a covered patio. 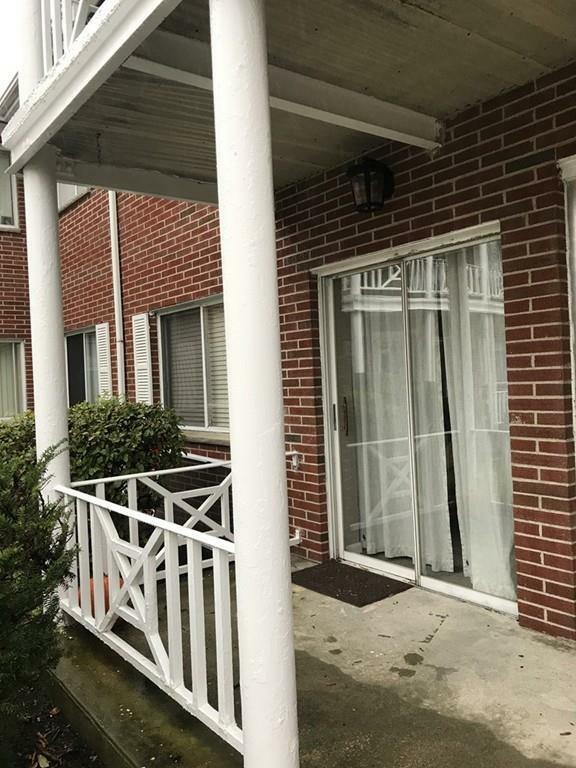 Rent includes heat, hot water, electricity, central air, water, sewer, and parking. The complex features a swimming pool, tennis court, club house, and on sight management. 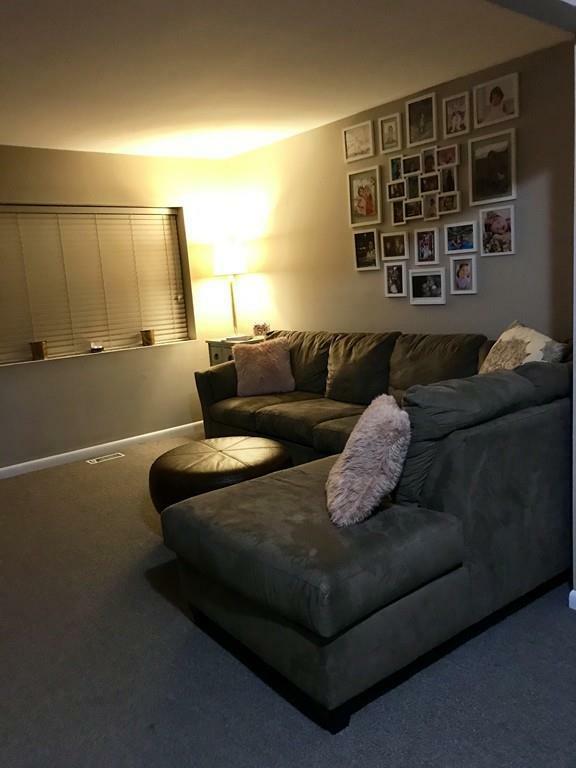 Convenient to commuter train, shopping, and highway access. There is no smoking, no pets and only allowed three people max in a two bedroom unit (per condo association). Call today to set up your showing! Listing courtesy of Krystle Manning of Coldwell Banker Residential Brokerage - Sharon. Listing provided courtesy of Krystle Manning of Coldwell Banker Residential Brokerage - Sharon.